What a day… we worked around the house and in the garden before going north to Torrance to dance at Alpine Village. Please join us. 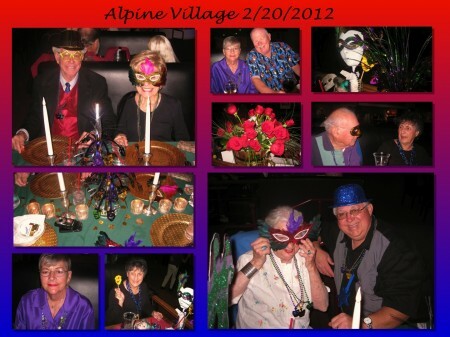 This entry was posted in Dancing, Friends, Gardening and tagged Alpine Village, Dancing, Gardens. Bookmark the permalink.